Even with snow falling in greater Philadelphia the folks at Yards Brewing are thinking spring. Yards is bringing back Yards Bee Gardens (#YardsBeeGarden). The brewery is giving away some 20,000 see packages at locations where Yards is sold. The seed packs include seeds for purple coneflower and coreopis. The aim is to help “sustain our region’s vital bee population,” Yards posted on its Facebook page. 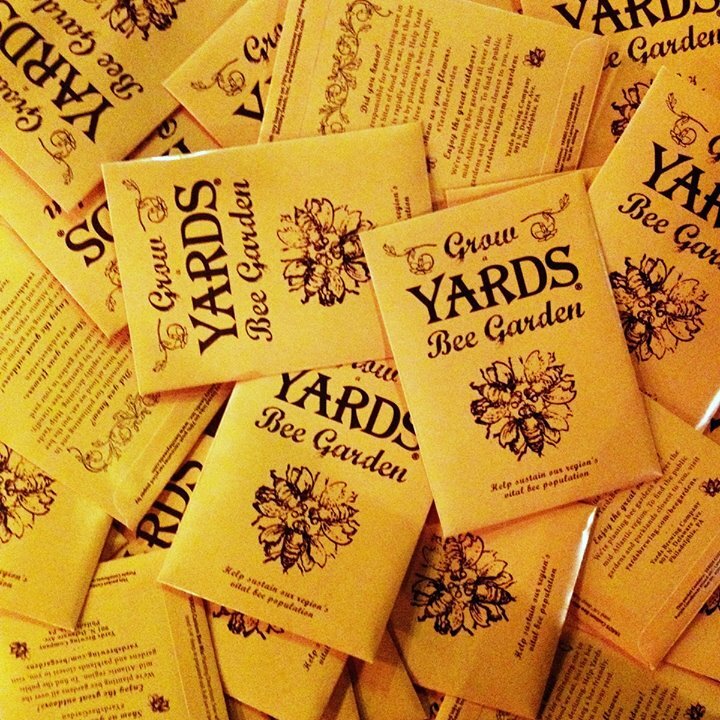 The seed packs will be available starting next week and Yards is asking those who plant the seeds to show them how your Bee Garden is doing by tagging posts to social media with the hashtag #YardsBeeGarden.